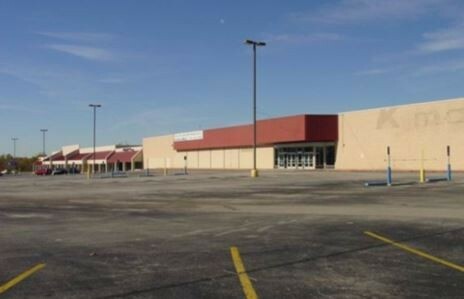 In July 1998, Klaff Realty, LP, in a joint venture with the Lubert-Adler Real Estate Opportunity Fund, acquired a 153,000 square foot grocery-anchored shopping center in a suburb of Huntsville, Alabama. The center was anchored by Kmart and Winn-Dixie. Management focused on lease-up and stabilization of the small shop tenants. The asset was sold in June 2004. Klaff Realty, LP was the project manager for the property.